Every trade requires a learning curve. No one ever started something a professional. The same is no different for a beauty student. 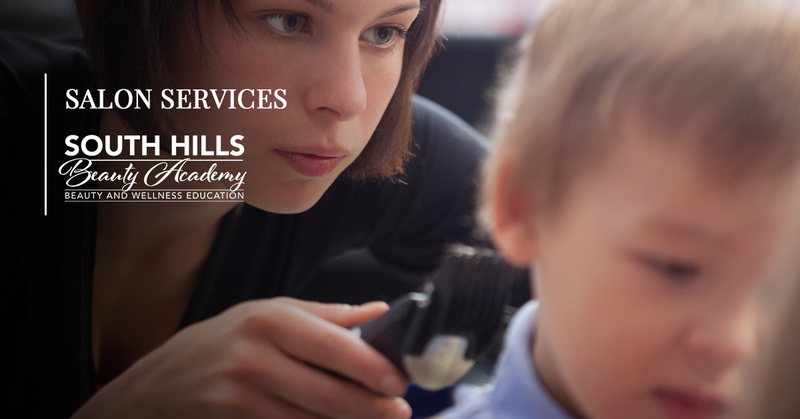 At South Hills Beauty Academy, we offer courses for students to learn cosmetology and various aesthetic procedures. By providing a safe, school environment, our students are allowed to learn, grow, and push the limits to improve their trade. We accept students from every professional level and coach them to excel from the experience level they come to us with. As part of our training and education program, we offer our very own student salon. In this salon, our students are able to work with real clients. This helps them not only have a full understanding of salon processes and hair styling, but also educates them on how to communicate with their customers. Much of the attraction to our student salon is that customers can receive complex hair procedures for much less than other salons. 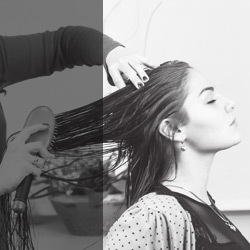 Now, a common concern is, “what if the student messes up on my hair?” Well, with our salon our students are instructed and overseen by a professional hairstylist at all times. So, not to worry. Our students are directed the entire time and instructed with precision. Also, our students don’t start working immediately with customers. Our salon is used as a tool to help trained students. IMPORTANT NOTE: Daylight services are first come, first serve. Also, evening services can be by appointment but are based on student availability and occur on Monday and Thursday evenings only. Our salon is incredibly convenient for both our students and our customers. By giving our students a place to practice their trade, we give them an opportunity to become even better professions. At the same time, our salon benefits our customers as well, by giving them high-quality aesthetic procedures and hair styling. Why Should You Come to Our Salon & Spa? Who doesn’t like reduced prices? At our salon, you can get high-quality beauty procedures done, for a reduced price. And, aside from your personal benefit, you could be helping out local students. Frosting a relationship with your beauty stylist is essential. Our beauty academy brings stylists and clients together. If you are interested in our beauty academy salon, contact us today to either schedule an appointment or discuss our pricing. Your satisfaction is important to us! If you are unsatisfied with your service, visit us within 7 days of the original appointment and we will correct it.